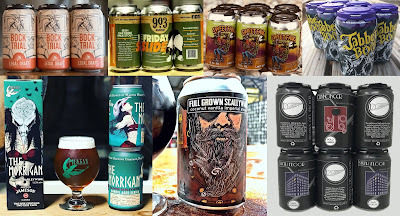 The Conspectus returns after a month-long hiatus with news on two recently-opened entities, three breweries in development, and an update on what's new in cans. 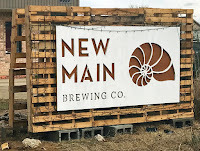 New Main Brewing Co. officially debuted in Pantego with a grand opening event on February 24. 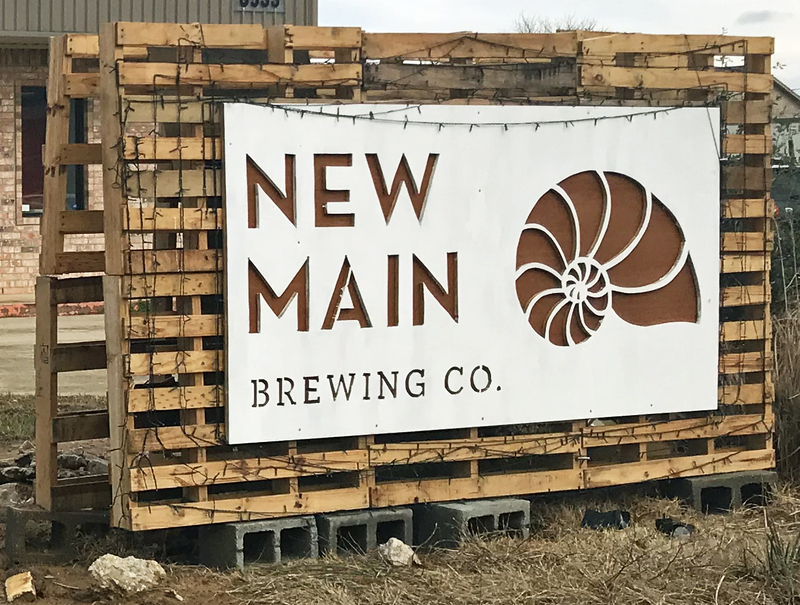 Currently operating as a taproom, the company hopes to purchase equipment and initiate brewing operations later this year. In the meantime, visitors to New Main can expect to find a selection of 20 predominantly Texas-based craft beverages on tap during regular business hours occurring six days a week (Tue-Sun). 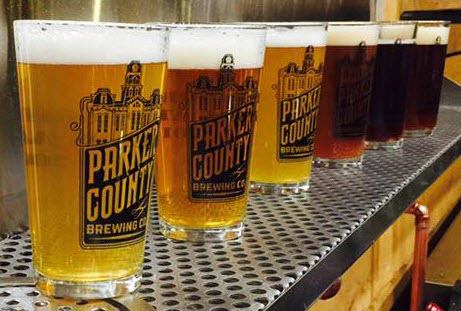 Announced in a Facebook post, Parker County Brewing Co. of Willow Park completed its first commercial brew day on March 3. 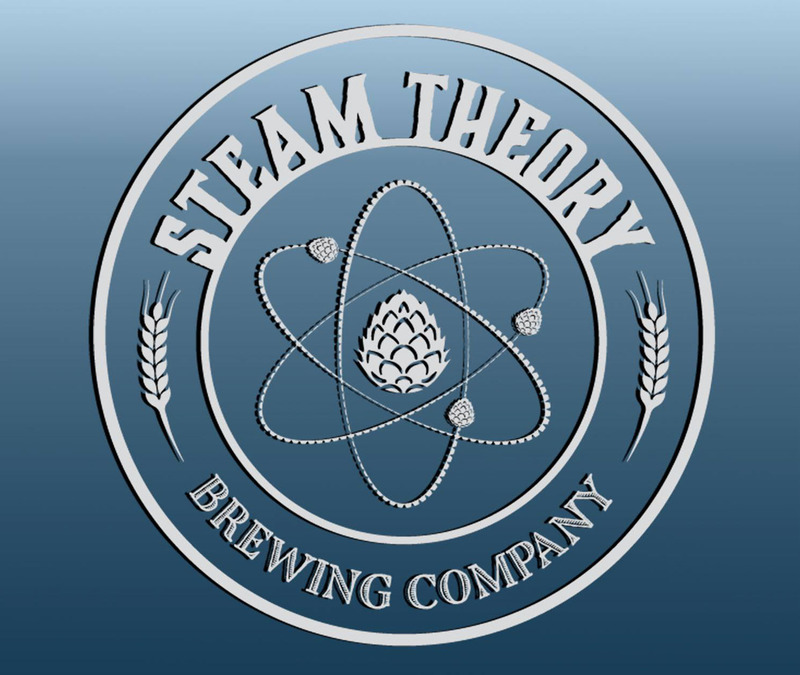 Presumably fermenting away, the inaugural offering is said to be an American-style stout brewed with four types of malt and a mix of Cascade and Centennial hops. Production is underway at Turning Point Beer in Bedford, as the company looks to build up stock ahead of its grand opening on March 17. 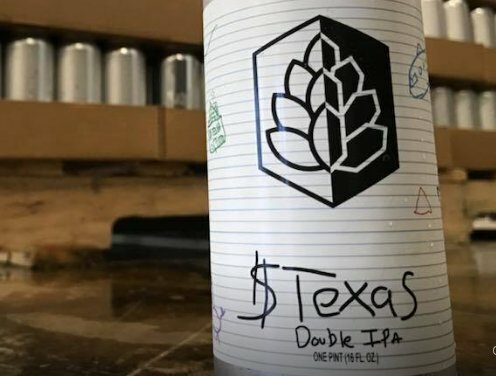 Over a dozen house beers are expected to be available to those attending the event, and judging by posts appearing on Turning Point's Facebook page, a handful of hazy IPAs are sure to be a part of the proceedings. 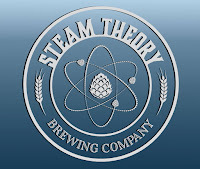 Steam Theory Brewing Co. of Dallas is now officially licensed, after its permit was approved and issued by the Texas Alcoholic Beverage Commission (TABC) on February 28. Construction on the company's site in Trinity Groves is ongoing, but an official opening is still a few months away. 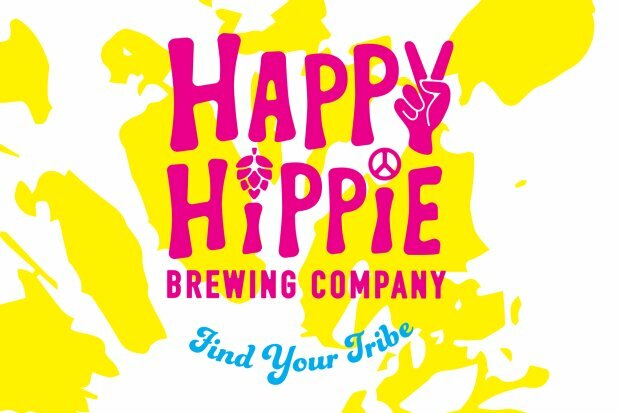 Looking to establish a brewery on the north side of town, Happy Hippie Brewing Co. has launched a crowdfunding campaign on Indiegogo. Founder Michael Frederick has set an open-ended goal of $75,000, an amount he hopes to use for construction costs and the purchase of equipment. Currently, Happy Hippie is still looking for a home, but at last report Frederick was targeting a spot in the City of Richardson. Legal Draft Bock Trial (7.0% ABV): Doppelbock, available in 12-ounce six-packs. 903 Friday Slide (10.47% ABV): Irish car bomb milk stout, available in 12-ounce six-packs. Panther Island Sweet Fang (5.0% ABV): Chocolate peanut butter milk stout, available in 12-ounce six-packs. Martin House The Morrigan (12.28% ABV): Barrel-aged blonde barleywine, available in 12-ounce two-packs. Tupps Full Grown Scallywag (12.1% ABV): Coconut vanilla imperial stout, available in 12-ounce four-packs. Pegasus City Cannoneer (7.43% ABV): Bold amber, available in 12-ounce six-packs. Pegasus City Sixth Floor (5.4% ABV): Easy porter, available in 12-ounce six-packs. 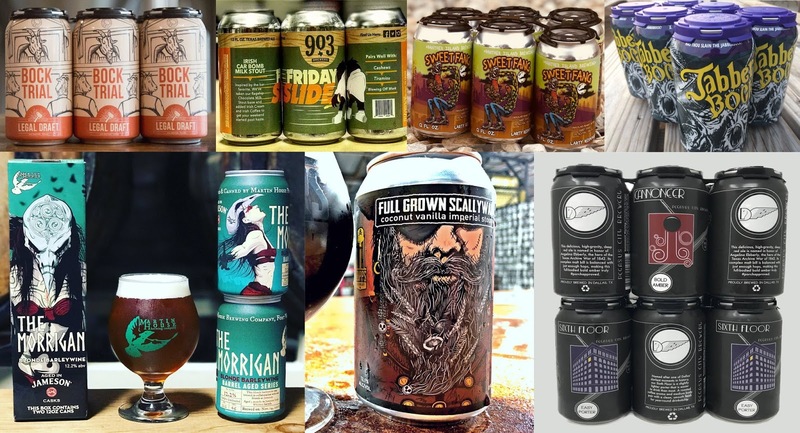 Image credits (top to bottom): Brian Brown/Beer in Big D, Parker County Brewing Co., Turning Point Beer, Steam Theory Brewing Co., Happy Hippie Brewing Co., Legal Draft Beer Co., Panther Island Brewing Co., 903 Brewers, Rabbit Hole Brewing, Martin House Brewing Co., Tupps Brewery, Pegasus City Brewery.